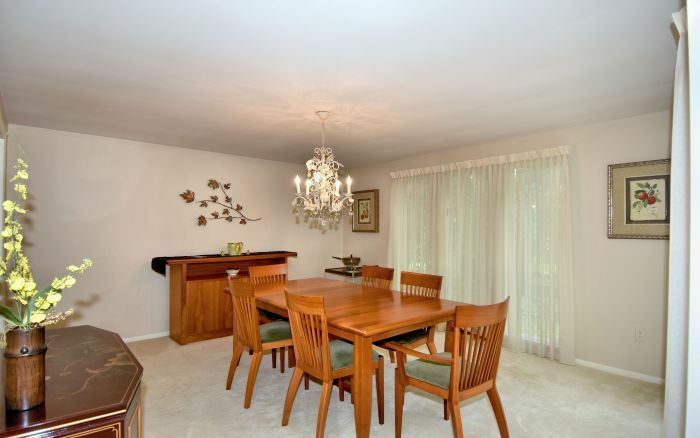 This ranch home in the desirable Briarwood neighborhood is perfect for easy living or entertaining. 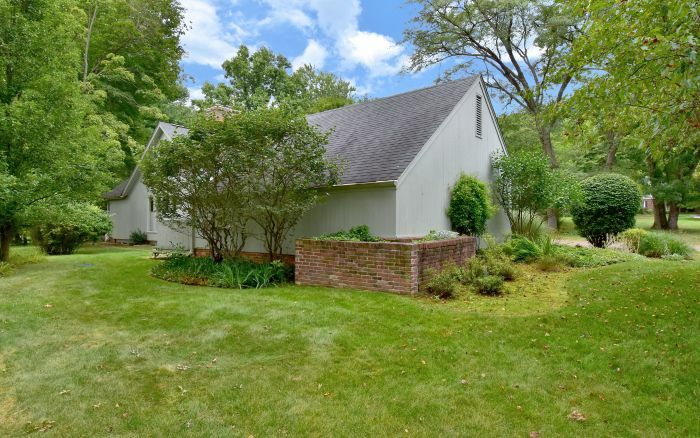 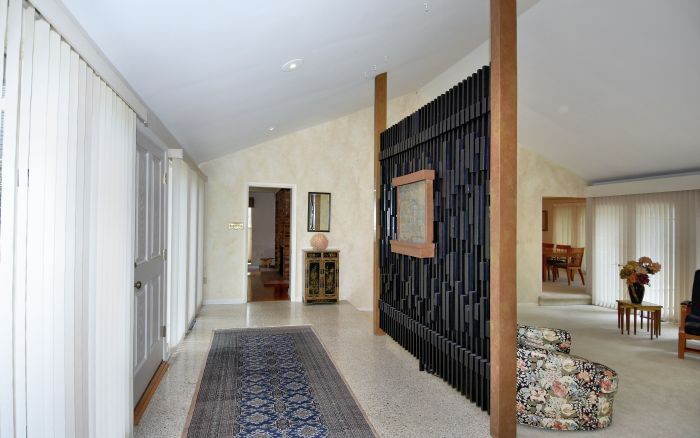 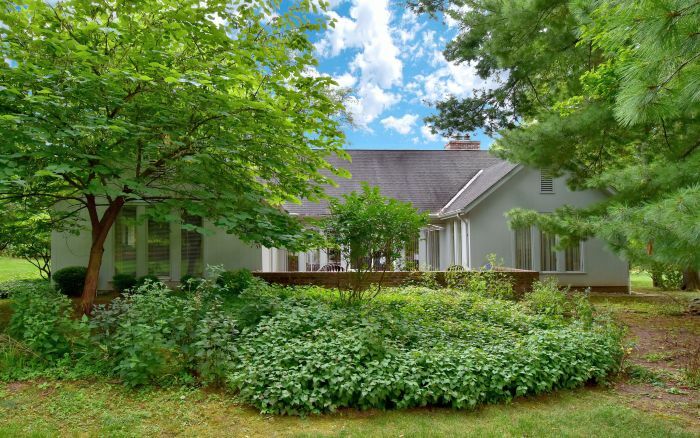 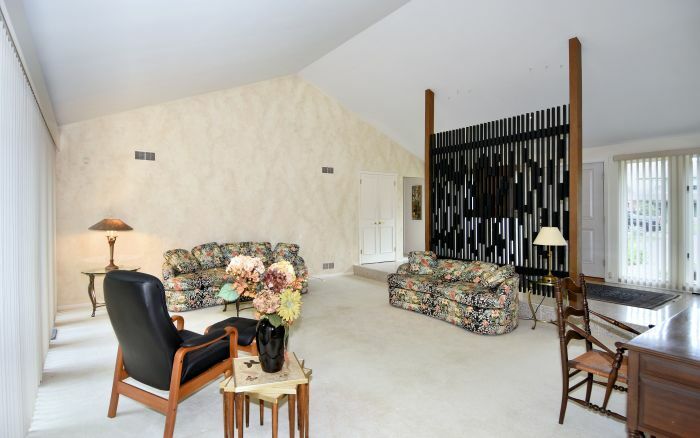 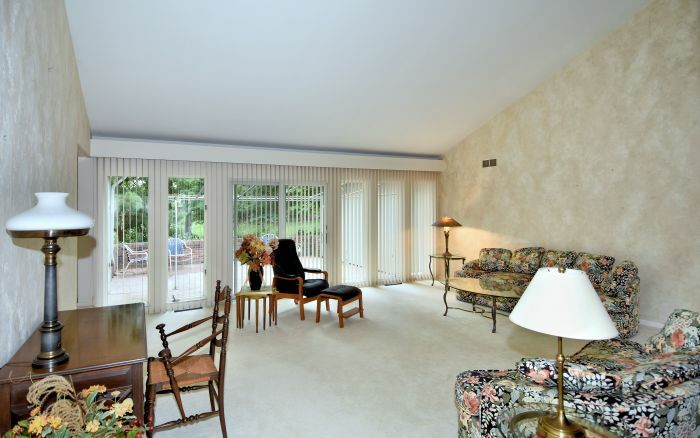 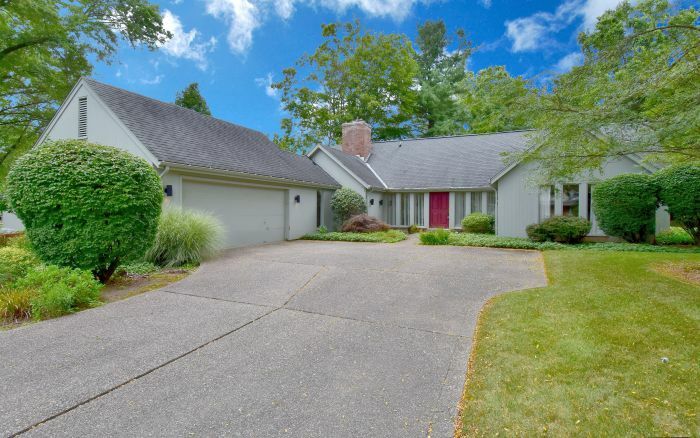 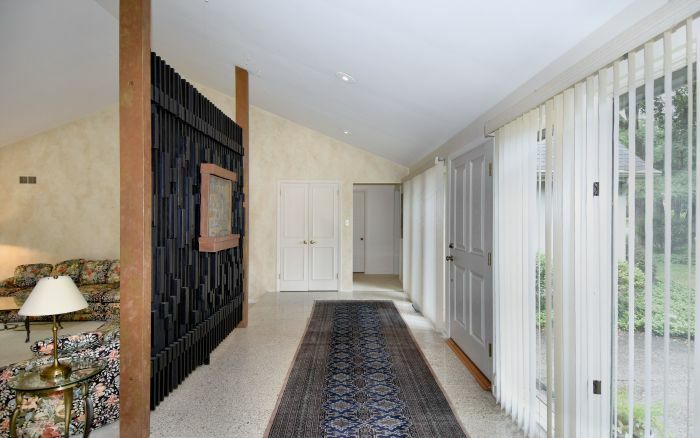 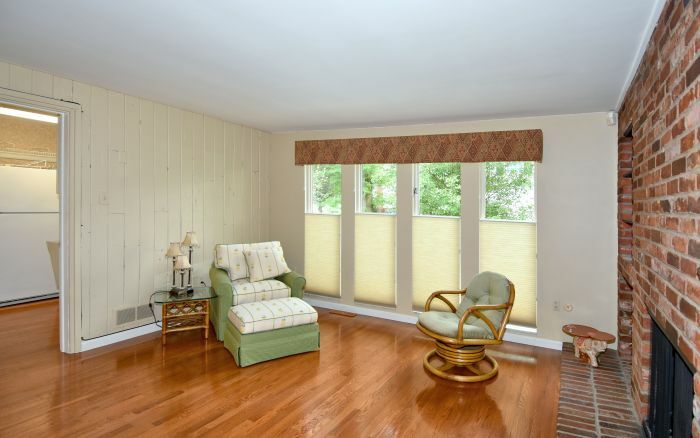 Generously sized rooms, an open floor plan and tall windows make this home an exceptional find. 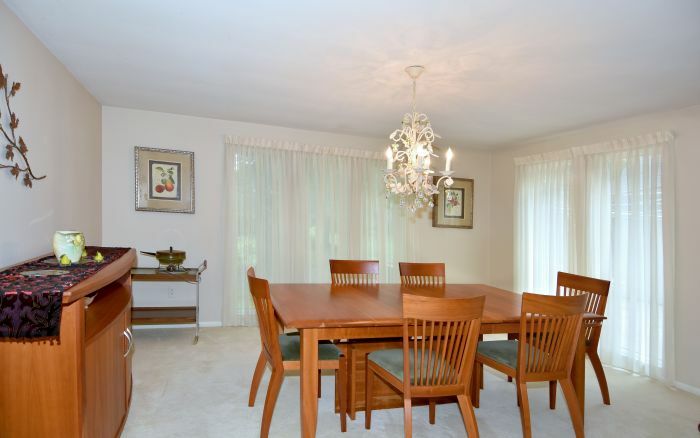 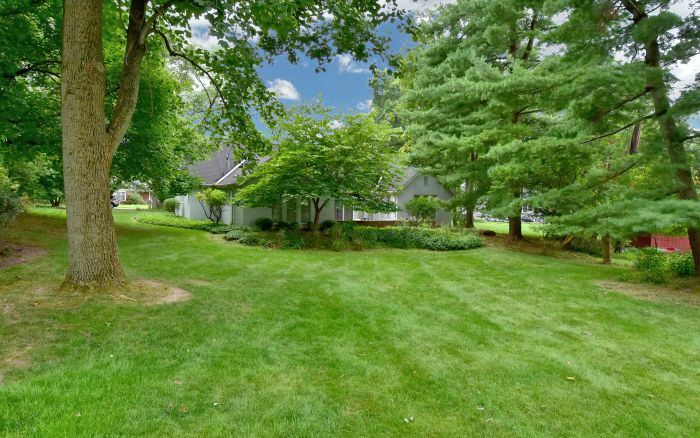 Within a lushly landscaped level yard sits a wonderfully sunny and inviting home that is introduced by a cathedral living room and elegant dining room. 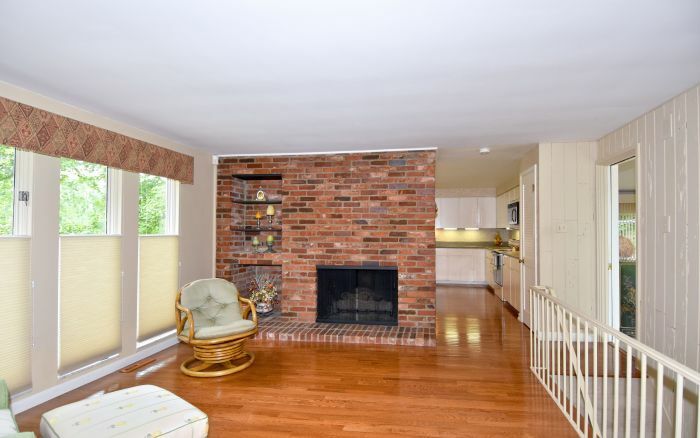 Adjoining the family room with fireplace and hardwood floors is the well equipped kitchen featuring a work island. 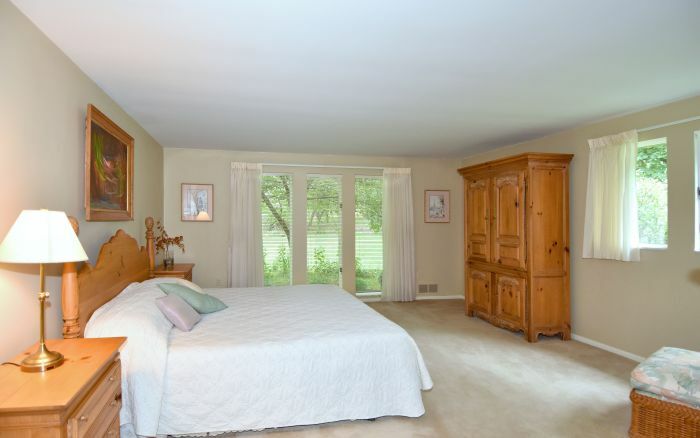 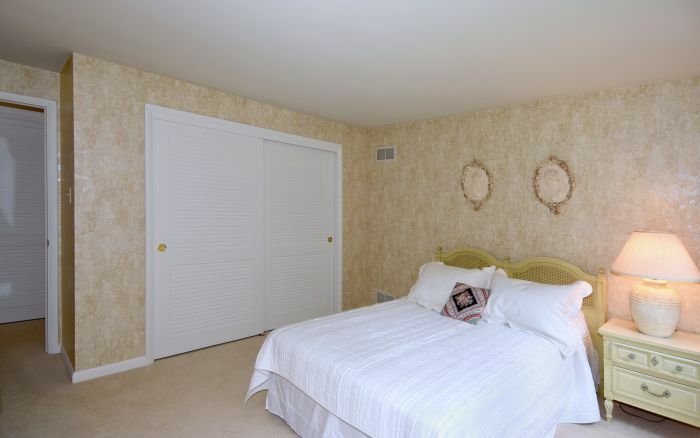 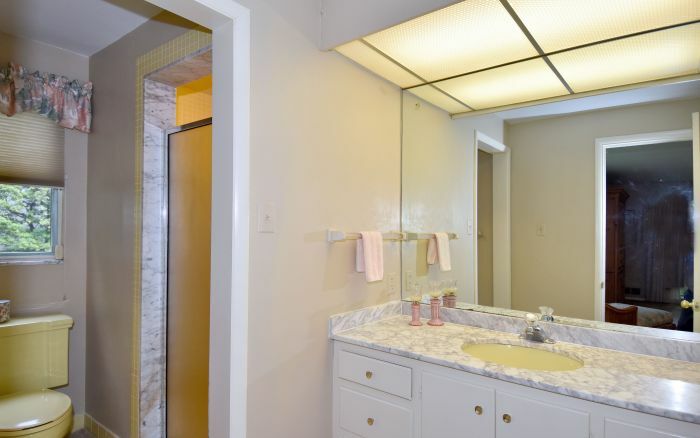 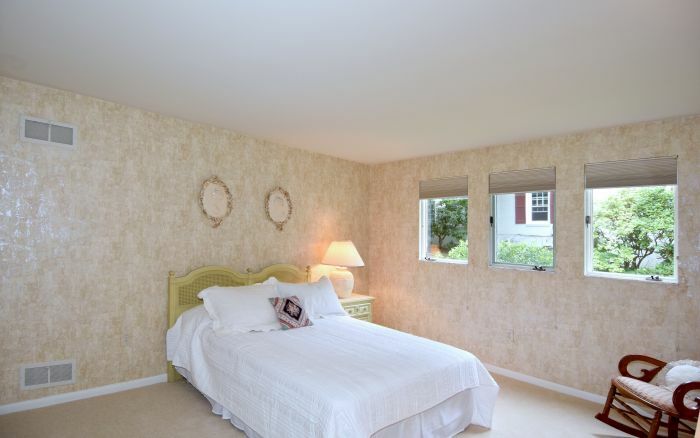 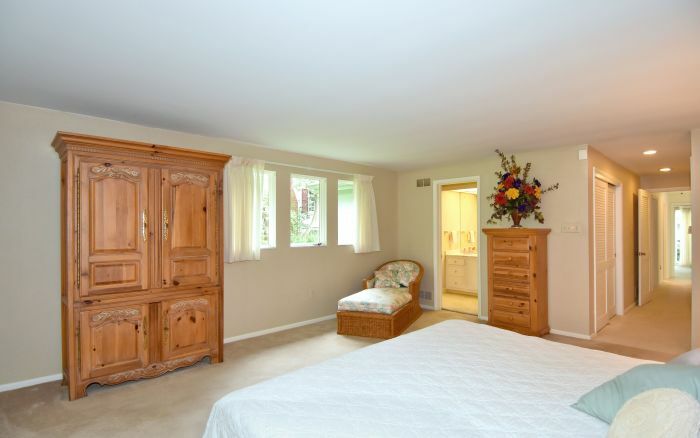 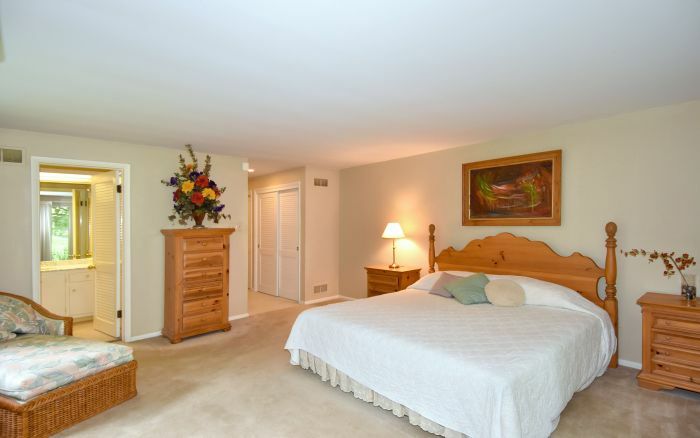 Three light and bright bedrooms plus two full baths complete the wonderful first floor accommodations. 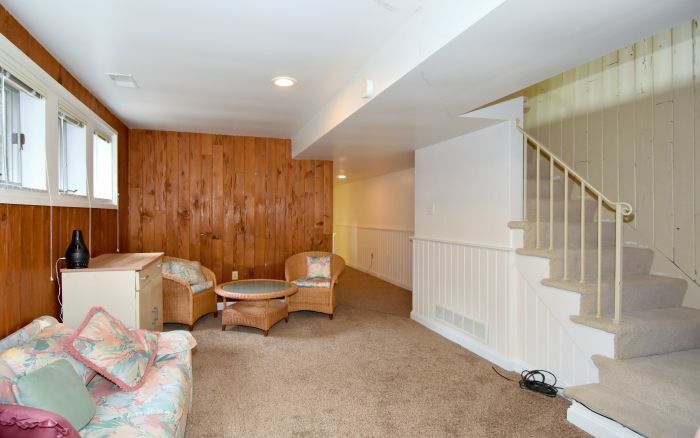 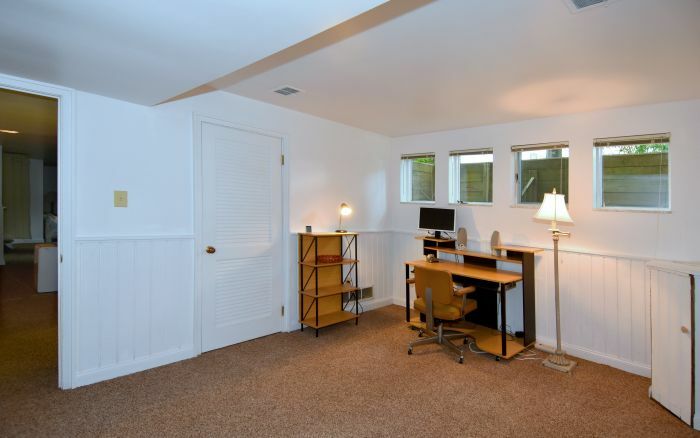 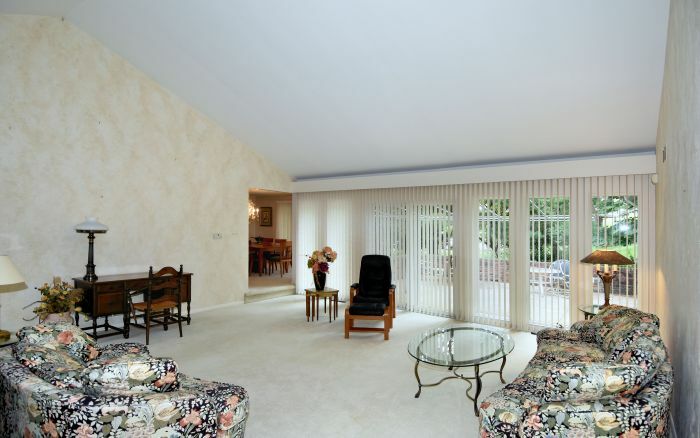 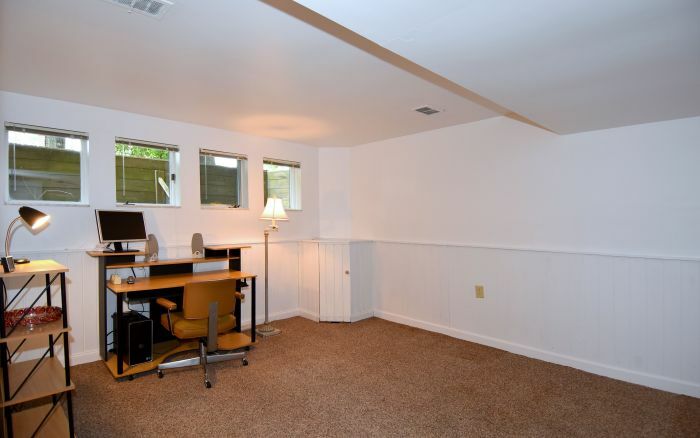 On the lower level, versatility abounds within the finished game room, bath, bedroom/den and bonus room. 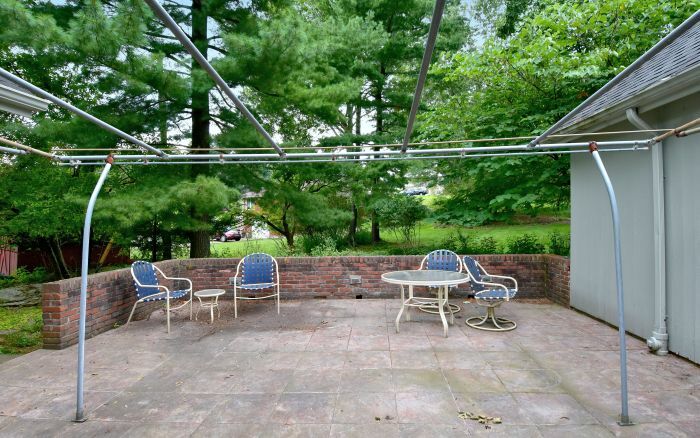 For alfresco dining, the large open air patio is ideal. 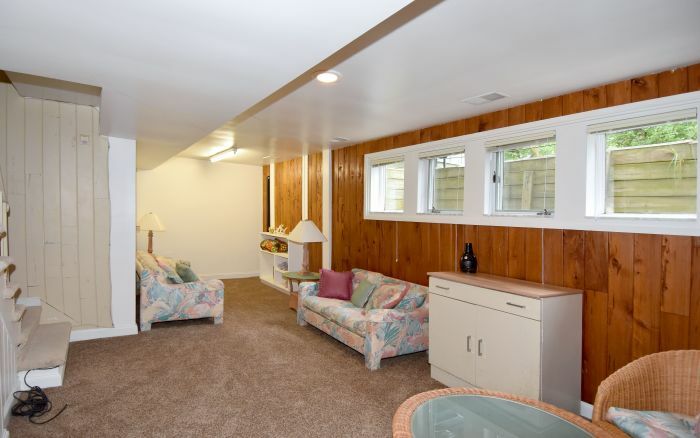 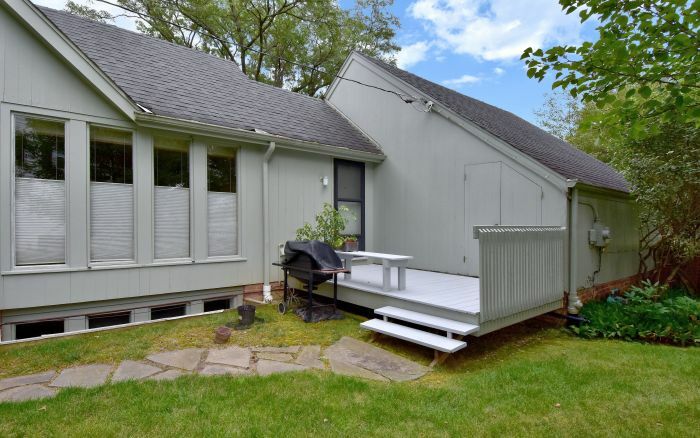 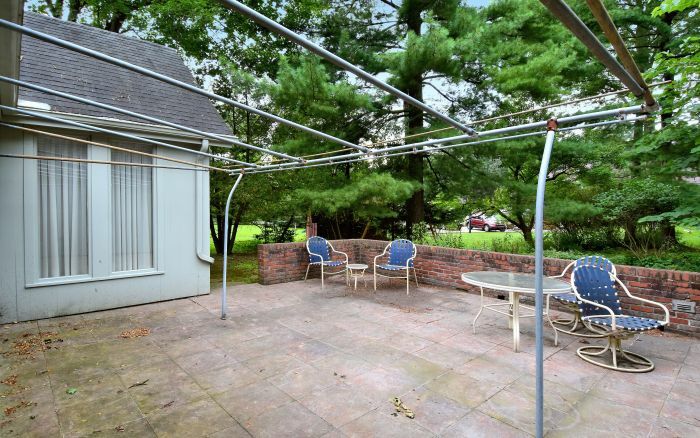 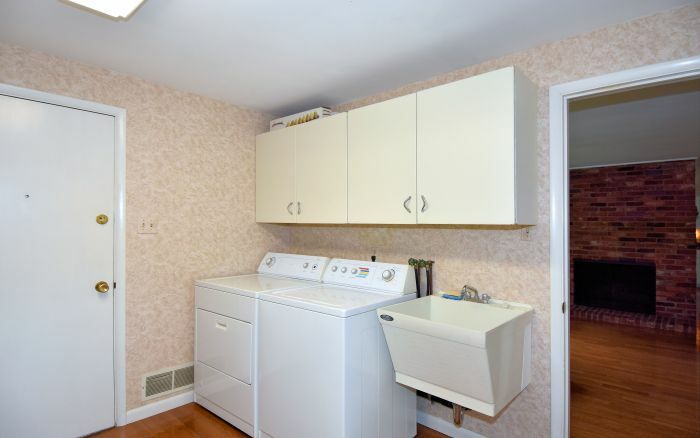 A two car attached garage, first floor laundry and deck provide the finishing touches. 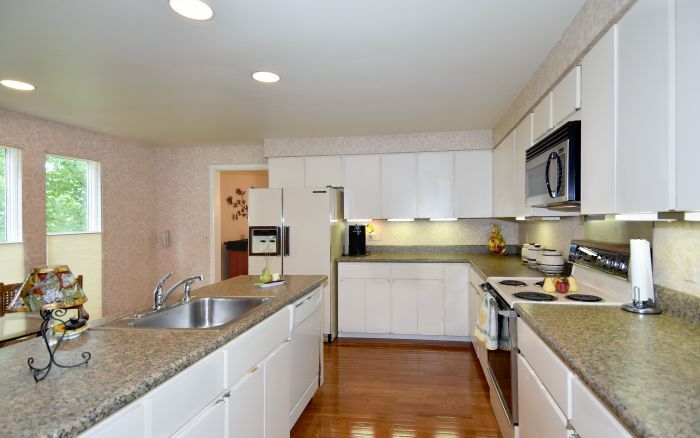 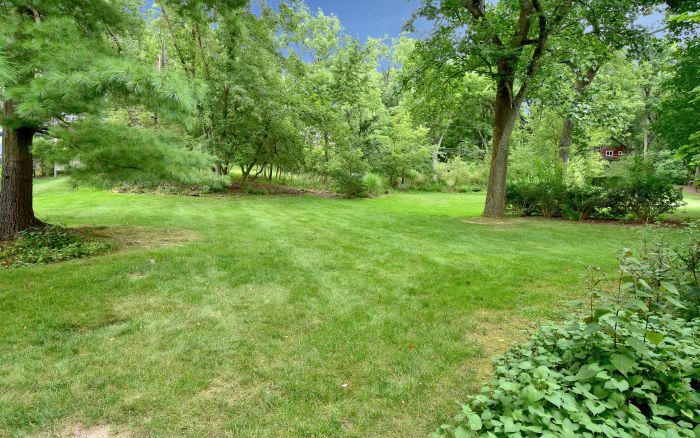 Renowned for its proximity to McKnight Road, the convenient McCandless location affords easy access to the very best local shopping, dining and recreational facilities the area has to offer. 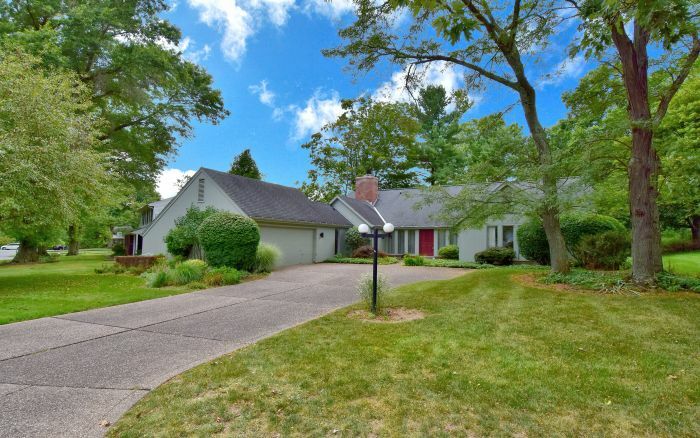 Top-rated North Allegheny Schools, 3,010 acre North Park, Ross Park Mall, The Block Northway, McIntyre Square and McCandless Crossing are moments away.